When disaster strikes, we are there to get you back on your feet. With our complete list of services our disaster restoration professionals are prepared to guide you through the recovery process from beginning to end. We know that it feels like your world has been flipped upside down, but we will get you back to normal in no time. Your property’s appearance will form your client’s first impression of you. So when disaster strikes, be sure you hire the best to keep your property looking great! 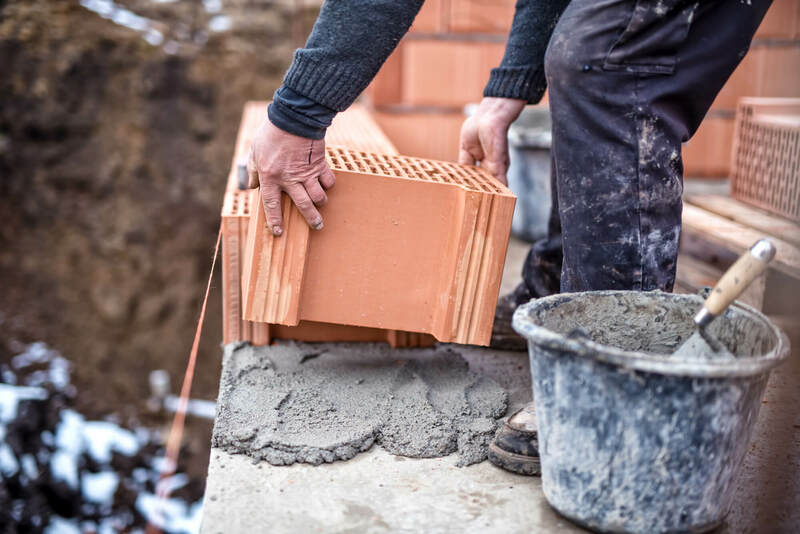 With our owner-operated business you can be sure that you are getting careful attention to detail as the owner oversees every restoration project. Many times our experts are on the scene within the hour. A fast response helps limit further damage and reduces cost. We understand the trauma of dealing with disaster to your home. Here at Trust Pro Restoration we will work hard to make your house feel like a home again. We work with insurance agencies to help provide peace of mind and outstanding restoration services to their clients through timely mitigation. With our state of the art equipment and expert staff we will have you back in your normal routine again as fast as possible. Very happy with them, they were fast and friendly. Highly recommend them. 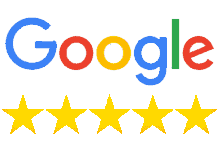 Our roof had a leak and trust pro roofing came out for the free inspection they offer. They found some other issues that hadn't started leaking yet and worked with my insurance company. Thank you thank you thank you thank you! Trust Pro helped get us back in our home fast! I had called another restoration company and we agreed to have them restore our home after a flood. They came out once but then delayed everything. We called Trust Pro and they came out the same day and started work the same day! They restored everything in 7 days and we couldn't be happier. Thank you Trust Pro! Trust Pro helped us with our home when it flooded. We were recommended by a friend and we are so glad we decided to go with them. They go the extra mile. These guys are great! 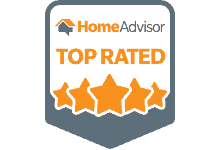 Through the entire process of the initial inspection, to having them assist in dealing with the insurance company, to the reroof process, these guys are amazing! They’re regularly in contact with clients so you never feel like you’re left unsure of what’s going on. Have them come out & do a free roof inspection after all of these storms we’ve had lately. My roof looks so nice now! Thank you Trust Pro! 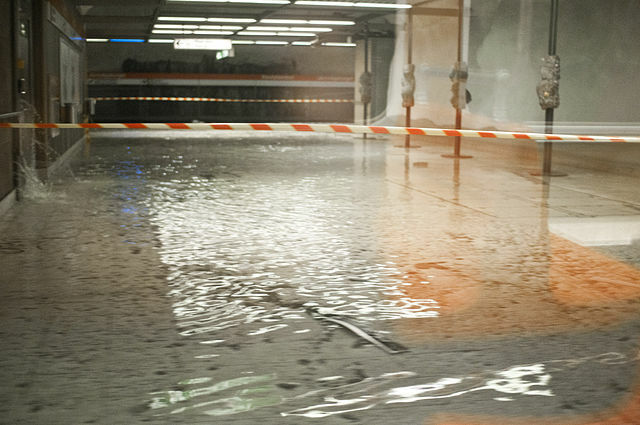 Does water damage have you feeling like you are in over your head? Disaster leaves you feeling disoriented and like your life has been turned upside down. It can be overwhelming to try and process the best way to move forward. We are prepared to get your structure dry quickly and efficiently with our state of the art equipment and expert staff. 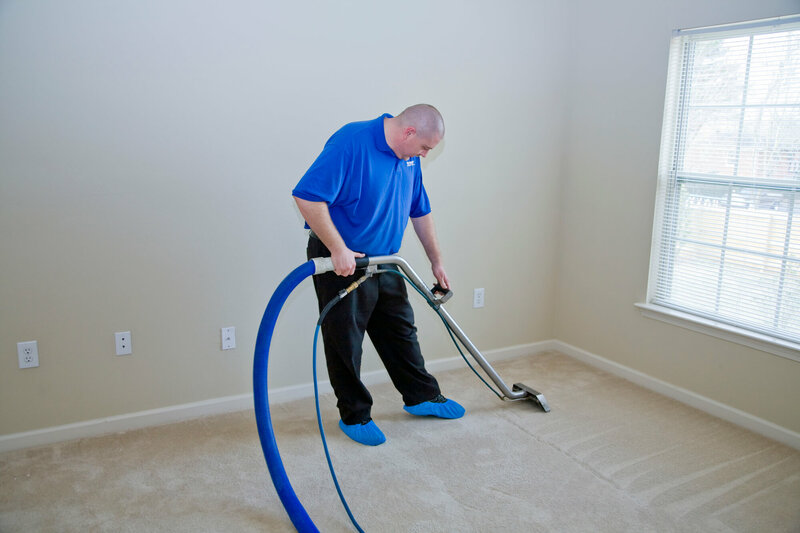 Since we primarily deal with major disasters our carpet cleaning has to be a cut above. Satisfaction is guaranteed! 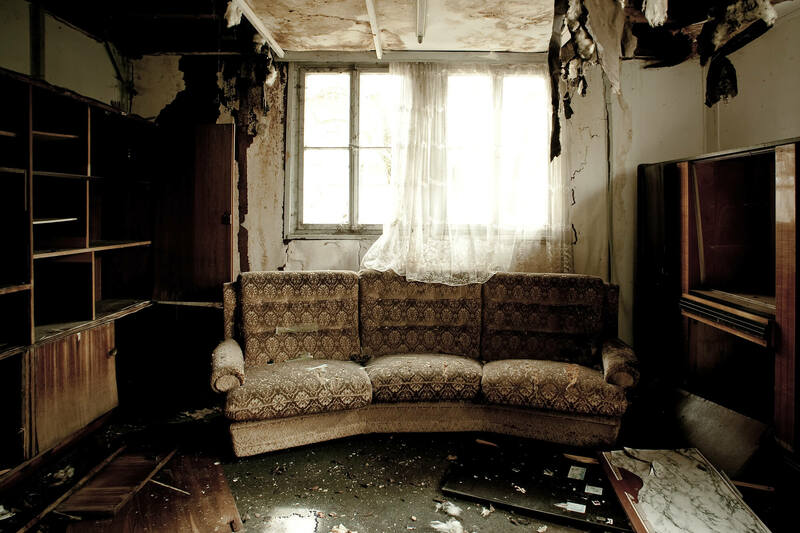 We understand the emotional trauma of fire damage and help restore your property back to a pre-loss condition. We will quickly identify the problem and solve it, from hail damage to leaks, to maintain the integrity of your structure. Whether it’s a fallen tree, hail damage, wind damage, leaks in your roof, or anything else we are ready to restore to like-new! Whether you need repairs from strom damage, or just want to make some upgrades on your home, our tradesmen do it all! Fire and smoke damage can be devastating. We can help. 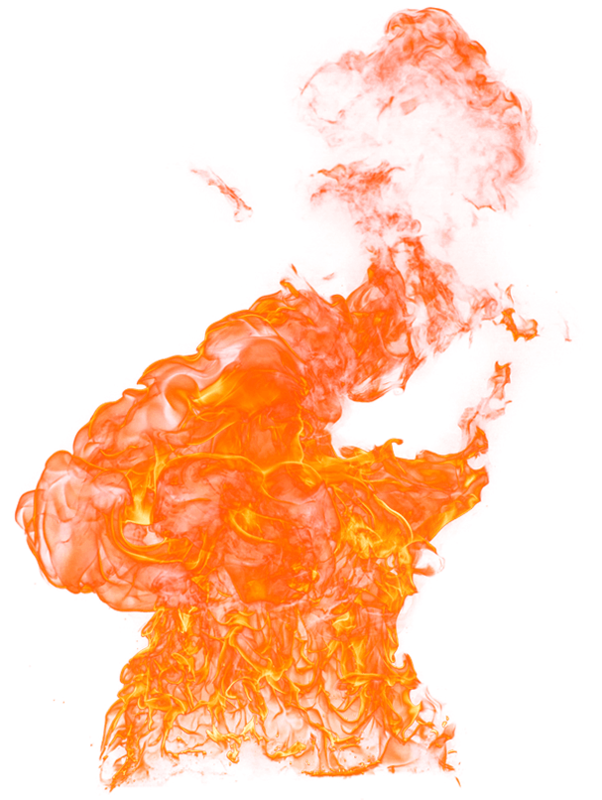 There are few things more traumatic than experiencing fire loss, and here at Trust Pro Restoration we understand the emotional difficulty of the situation. As leading fire restoration experts, we will act with care and compassion while helping to get you back on your feet. Due to the technical challenges of having to deal with water and flood loss (due to fire fighting efforts) on top of the fire and smoke damage it is imperative that you seek the expertise of one of our certified Trust Pro technicians to help naviagate and oversee the restoration process. Due to the technical challenges of having to deal with water and flood loss (due to fire fighting efforts) on top of the fire and smoke damage it is imperative that you seek the expertise of the Trust Pro staff to help naviagate and oversee the restoration process. When it comes to fire, water, and storm damage there is no one more equipped to get your home or business back up and running faster than TrustPro Restoration. You can’t predict when disaster will strike, but you can count on us to be there the moment it does. Emergency storm restoration requires urgency and skill. Our licensed, bonded, and insured technicians will be on site within the hour to mitigate your loss. If you need help call us now. 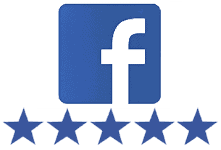 Trust Pro Restoration is committed to going above and beyond your expectations and to providing complete satisfaction. We aim to please, and we will restore your home or business to pre-loss condition and even better. You are in good hands with us and we will treat your property as though it were our own. We will make it possible for you to return home as soon as possible by providing the best services at manageable prices. When you are dealing with a non-insurance loss we will work with you to come up with the right financing or price point to help you get back to normal life fast.  We will help you naviagate through the complex restoration process from start all the way to pre-loss condition. Here at Trust Pro Restoration we pride ourselves as being a full-service disaster restoration contractor. Whether it’s reconstruction, roofing, installing flooring or just clean up we do it all. Is mold putting you in a dangerous environment? Mold is not just an unsightly inconvenience. It can lead to chronic health problems such as allergic reactions, asthma attacks, sinus problems, poisoning by mycotoxins, fungal infections, fatigue and even depression. If you are concerned that you may have a mold problem then contact Trust Pro Restoration immediately. Our mold remediation experts will evaluate and resolve the problem to keep your environment safe and protected. We provide premium service to Oklahoma City, Tulsa, Norman, Broken Arrow, Lawton, Edmond, Moore, Midwest City, Enid, Stillwater, Muskogee, Bartlesville, Jenks, Owasso, Bixby, Sand Springs, Sapulpa, and all parts of Oklahoma. Whether it’s a broken pipe, overflowing dishwasher, or flood damage we will restore the full value of your home. Leaving mold unattended can lead to major health and structural risks. Let us protect the health of your property. 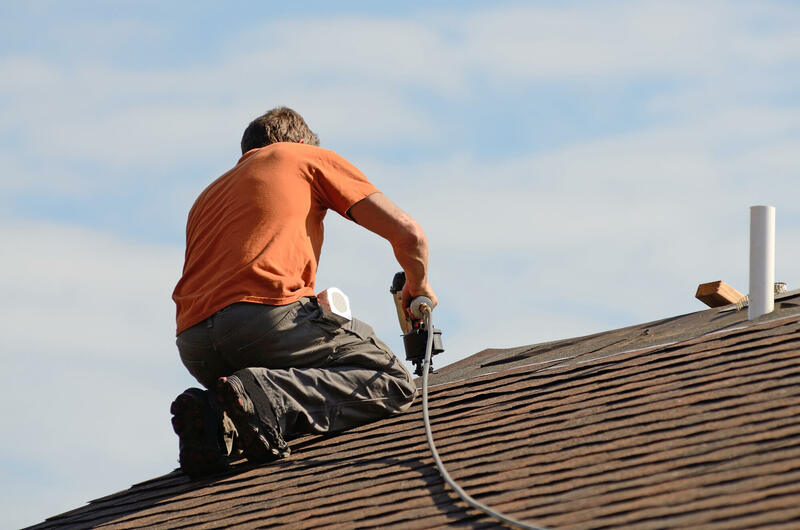 From repairing leaks, to complete roof replacement, we are able to restore your property to it’s full value. When fire burns away the things that mean the most to you we are there to help make your life whole again. 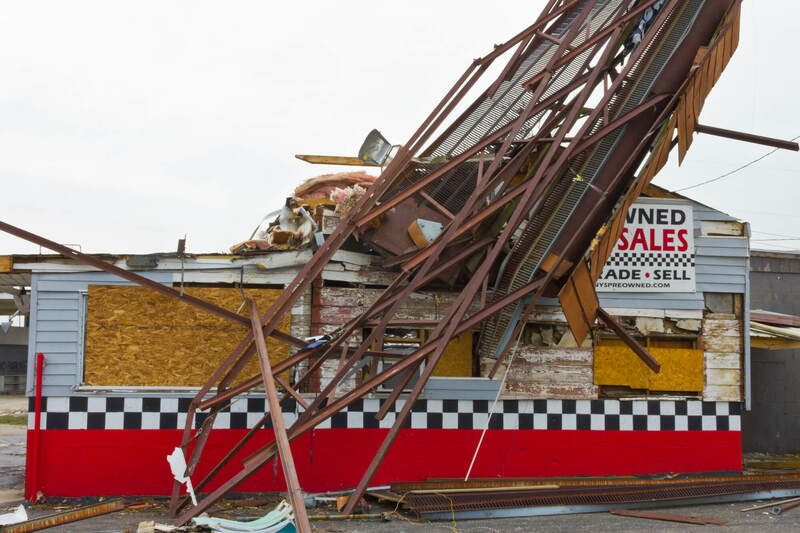 Tornado, fire, and water damage can all lead to the need for structural repair. WIth Trust Pro’s experts you’re covered! We provide the most comprehensive carpet cleaning services around! Satisfaction guaranteed!